Enrico De Bernardis gratuated with honor, in 1983, in Mechanical Engineering within University of Rome “La Sapienza”. 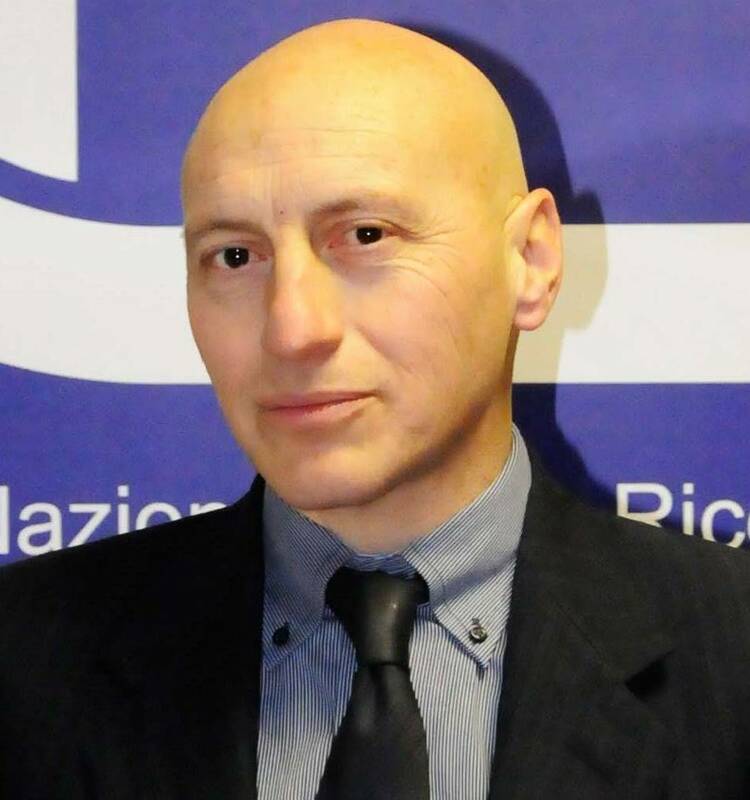 He started his professional experience as Research Scientist at CIRA, Italian Aerospace Research Center and then hewas hired at INSEAN as Senior Research Engineer. Since 2011 he has the role of Senior Research Scientist at CNR-INSEAN, Marine Technology Research Institute. He covered many management positions in organization and research and managed major research programs. He was Secretary of the Executive Committee, 23rd International Towing Tank Conference2. He spent some years teaching Fluid Dynamics and Mathematical Analysis respectively at Universities of Cassino and “La Sapienza”. He is also referee of international journals as the Journal of Marine Science and Technology and the Journal of Sound and Vibration. Furthermore, he is member of the editorial board “Communications in Applied and Industrial Mathematics”.